You are here: Home / CMB Says / CMB Updates / How Does Coffee Meets Bagel Work? 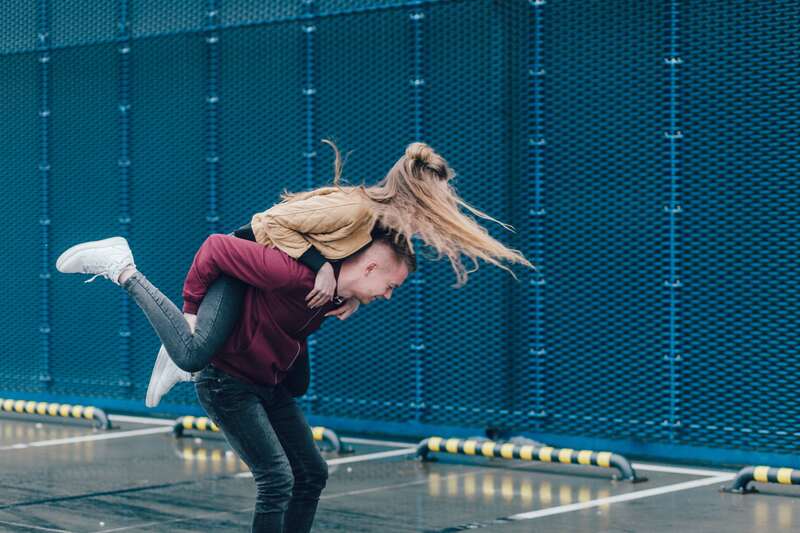 At Coffee Meets Bagel, we’ve heard our dating app explained in a lot of….different…ways. 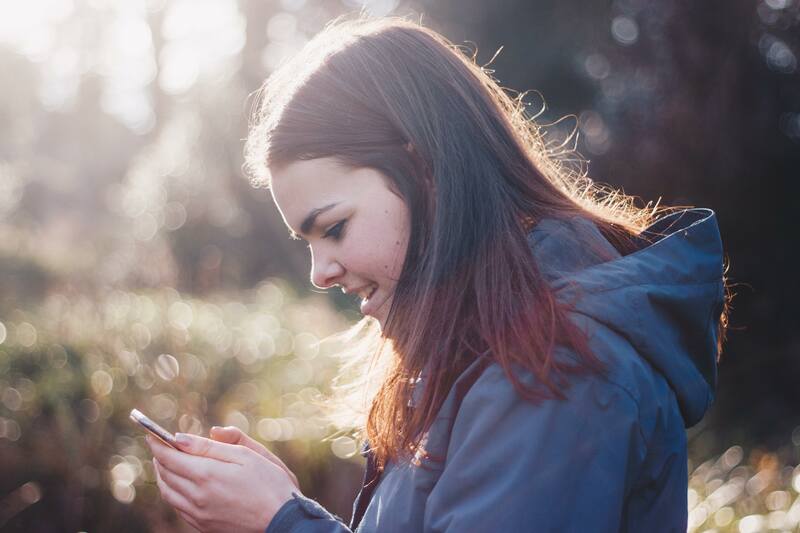 We’ve heard that it’s an app to find nearby cafes! An app to meet dates for coffee. A Jewish dating app. A great place to snag a bagel on the way to work! But it’s none of these things; it’s the meaningful dating app for people sick of swiping. And because Coffee Meets Bagel doesn’t rely on a swiping model, things work a little bit differently around here. 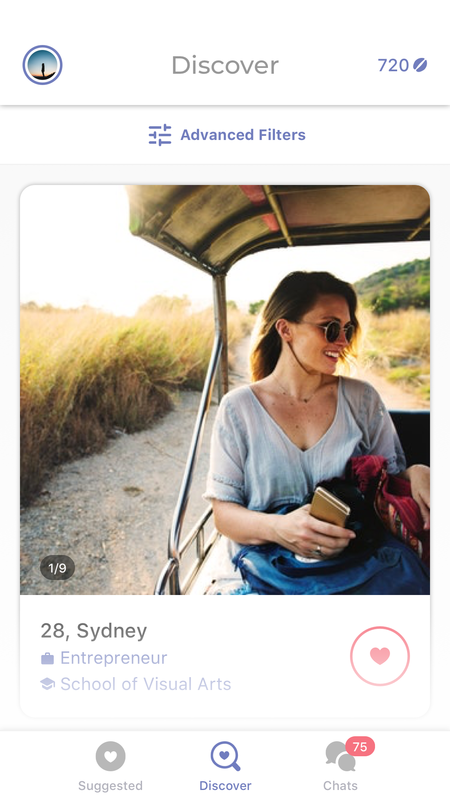 Every day around noon, our smart algorithm picks a limited number of your very best potential matches. (We like to call these matches bagels because…well because it’s kind of fun!) Once you and your bagel have liked each other, you can start a chat by using our personalized icebreakers. Sense a spark? We encourage you to put down the app and go on a real date! 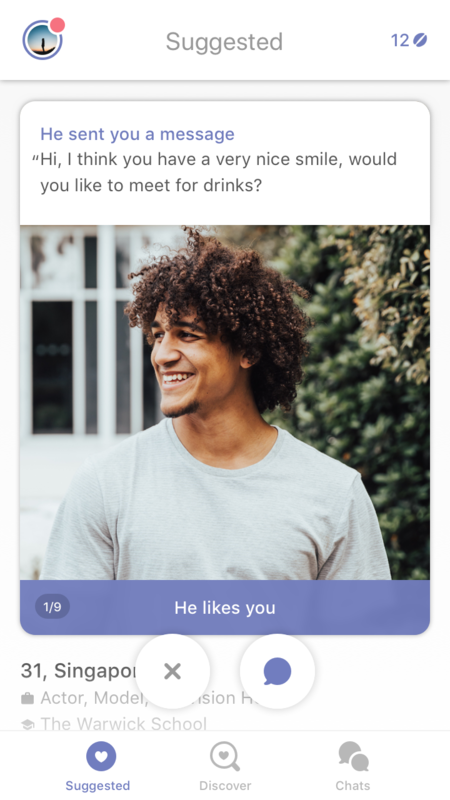 If you’re craving more doughy details on how Coffee Meets Bagel works, check out the more-comprehensive guide that follows. After downloading Coffee Meets Bagel for iOS or Android, you’ll be prompted to log in or to create a new account. You can do so by linking your pre-existing Facebook account, (which can help save you time by pulling your photos and key information,) or you can create an account using our secure phone-login method. Be sure to log in via the same method each time, or you could accidentally create two separate accounts. After you’ve created an account, you’ll be prompted to start the on-boarding process. Here, you can set your bagel preferences, upload photos, and create a narrative profile. We suggest uploading at least three photos, but more is always better! Follow CMB best profile practices by selecting photos that show off the true you. Share a genuine smile, a selfie of you and your pet, or a photo of you loving your hobbies. 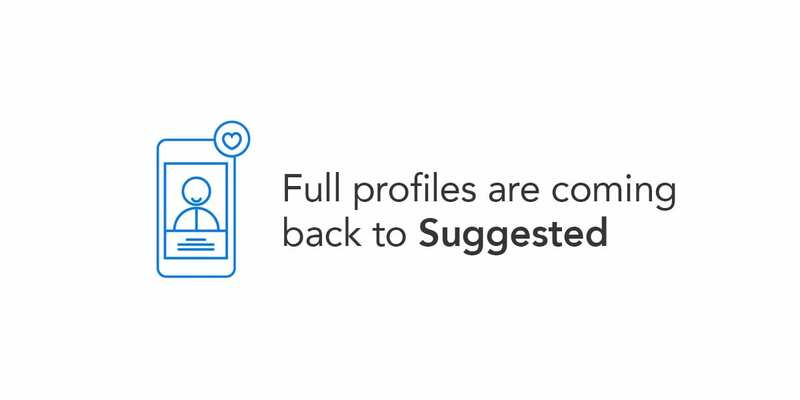 You might be eager to skimp on profile details to start connecting right away, but completing it carefully is really important for making meaningful connections. You’ll also be asked to provide three fun facts about yourself. These won’t appear on your profile, but they could be used later as icebreakers to jumpstart chats with bagels. These can make or break a compelling conversation, so give special attention to your three facts! Once you’ve completed the CMB on-boarding process, the true magic begins. 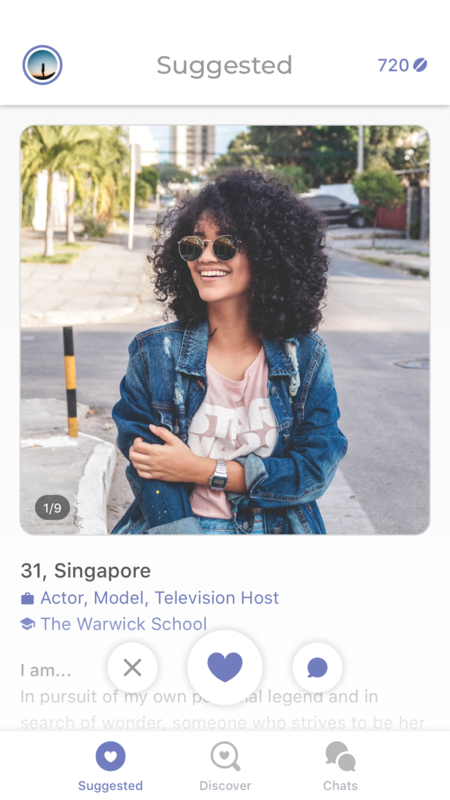 Our smart algorithm will start working behind-the-scenes to find your very best potential matches. Every day around noon, we’ll deliver your bagels to the main section of CMB: Suggested. After looking through your bagel’s profile and pictures, you can like or politely pass on them. If you like your bagel, and your bagel has already liked you, it’s a match! You can start chatting right away. If you’re not feeling a bagel and you pass on them, you’ll be shown our next pick if we have one. The number of suggested bagels you’ll see per day will vary depending on your set preferences, location, gender, and more. If the bagel you see in your suggested has not liked you first (you can tell by the banner at the bottom of the photo) you’ll also have the option of sending a Message With a Like to stand out. 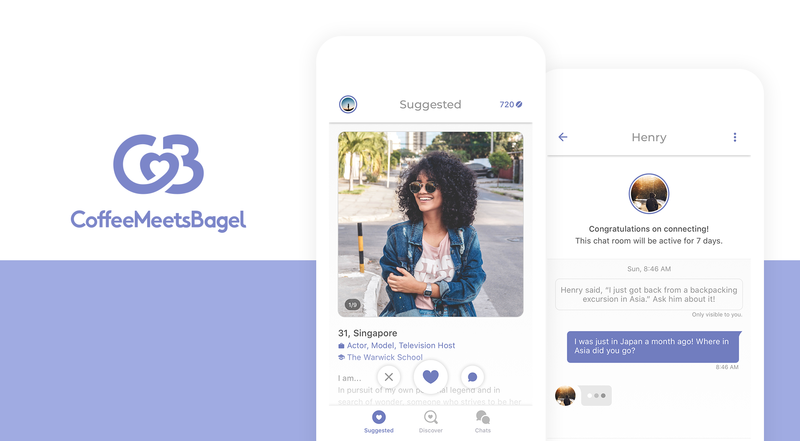 Try sending your bagel compliment or asking them a question about their profile! 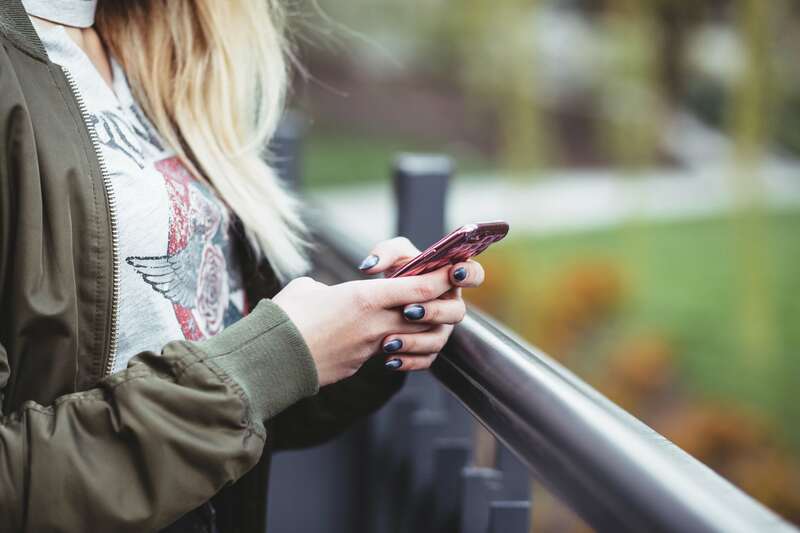 If you connect, the message will show up in your Chats. Miss your batch of bagels for the day? There’s still a chance you might see one of them in a future batch. But, just in case, try to take a few moments each day to check them. In fact, even passing on bagels you don’t like now can help our algorithm get to know you and your type better. If you want to be reminded to check your bagels, make sure your push notifications are set to “on.” We’ll send you a fun push once your new batch is ready. If you want to see additional bagels nearby, check out Discover. We like to think of Discover as “the schmear on top.” Here, you can use Advanced Filters, like location, activity, and education, to browse more bagels beyond the ones we curate for you daily. Once you and a bagel have both liked one another, you can start chatting up your matches right away. You might see one of your matches personal icebreakers, or they might see one of yours. Try asking a question about the icebreaker, or comment about something on their profile that you have in common to really hit it off. 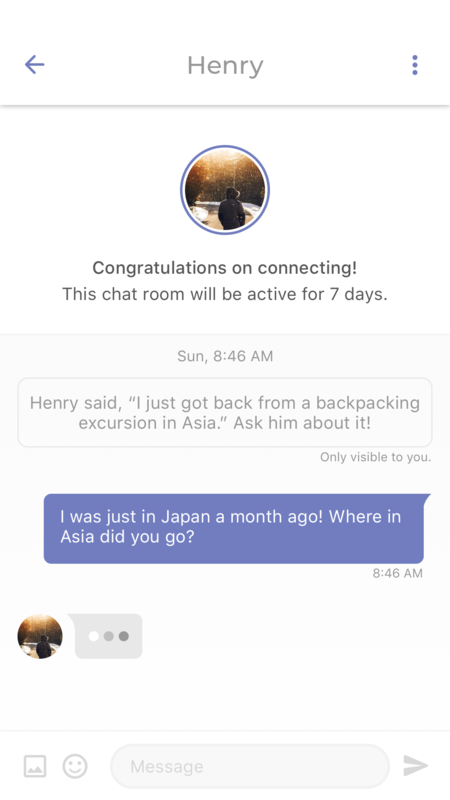 This chat will expire after 7 days because we know the most meaningful connections happen face-to-face. So, be sure to ask them to exchange contact information within a week of matching. 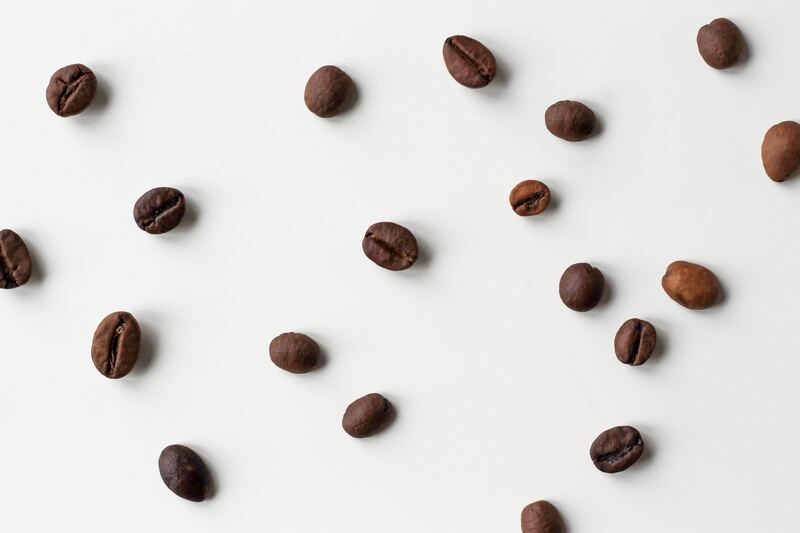 When you sign up for CMB, we’ll give you beans as a thank you just for signing up! You can purchase beans from the Bean Shop; usually the more you buy at once, the bigger the discount. You can also earn free beans by following the prompts in the Bean Shop to invite friends and follow CMB on social media. If you love the special features that beans give you access to, subscribing to CMB Premium is a no-brainer. Subscriptions include Unlimited Likes in Discover, Activity Reports, Read Receipts, and more! We’re always working on beefing up our subscription package, so who knows! You might be surprised with even better bundled features in the near future 😉. CMB has already made more than 50,000,000 matches and thousands of lasting relationships globally. We want you to meet someone who sparks your heart, too. Ready to test it out? Coffee Meets Bagel Camp Sweepstake Official Rules Full Profiles are coming back to Suggested!